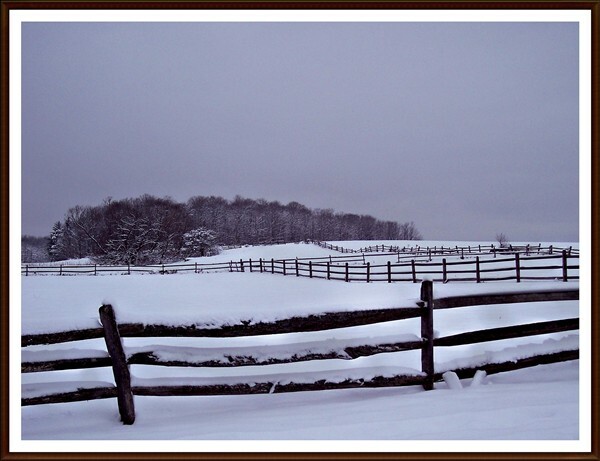 Description: No holiday photos on the OBX so I'm sharing a photo that I took after a recent snow fall. Wishing everyone a safe & Happy Holiday! I may be corny but if Hallmark doesn't grab this shot for a Christmas card, they're nuts. I would love it if this were the view out my picture window at home! Beautiful photo !! Merry Christmas to you also!